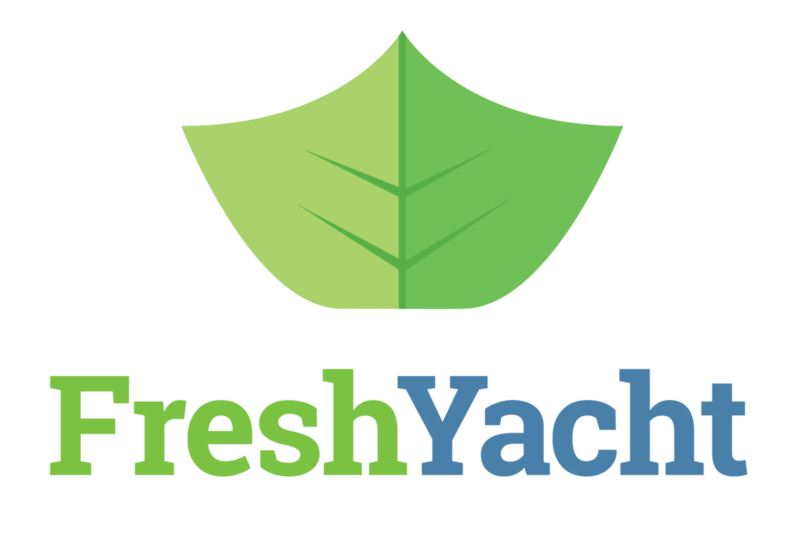 Greetings FreshYacht Insiders! 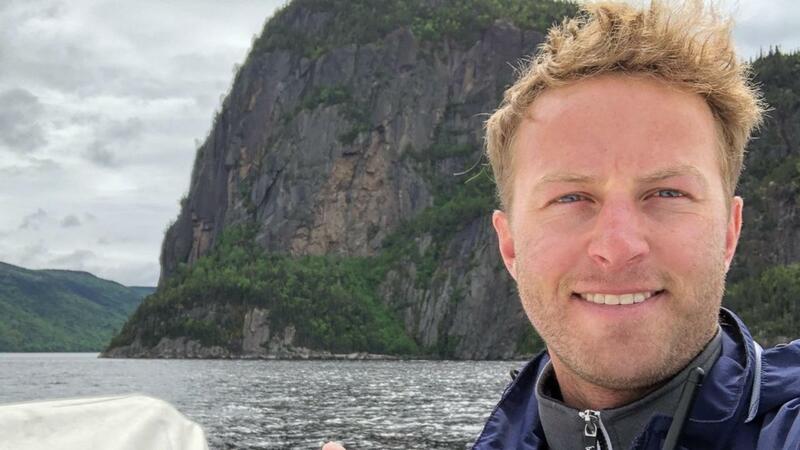 Have you been thinking about working on the deck of a superyacht - but you're really not sure what a deckhand does in a day's work? Well, we're back today with a birds-eye view of what deckhand life is all about! Hi there FreshYacht Insiders! 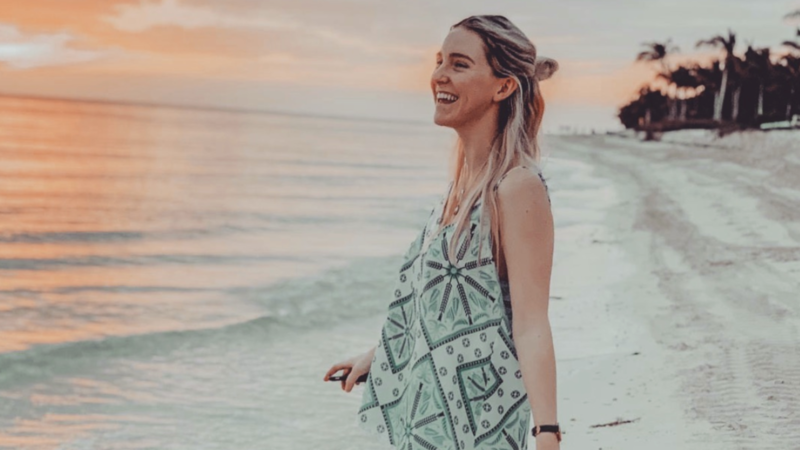 We’re back and launching 2019 with a peek into the life of a stewardess. 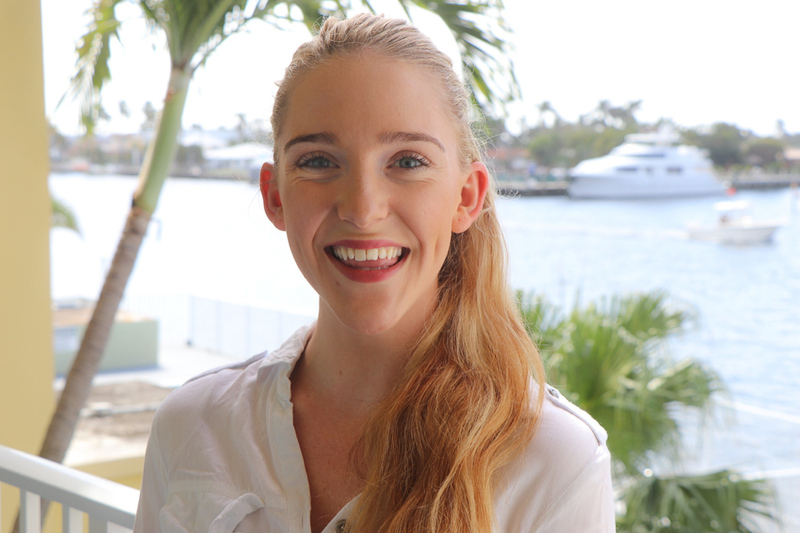 You’ll remember Sarah -- we’ve chatted with her before -- and today she’s sharing some funny stories from working on superyachts, a glimpse into her routine, and why working as a stewardess has helped her in every other part of her life!